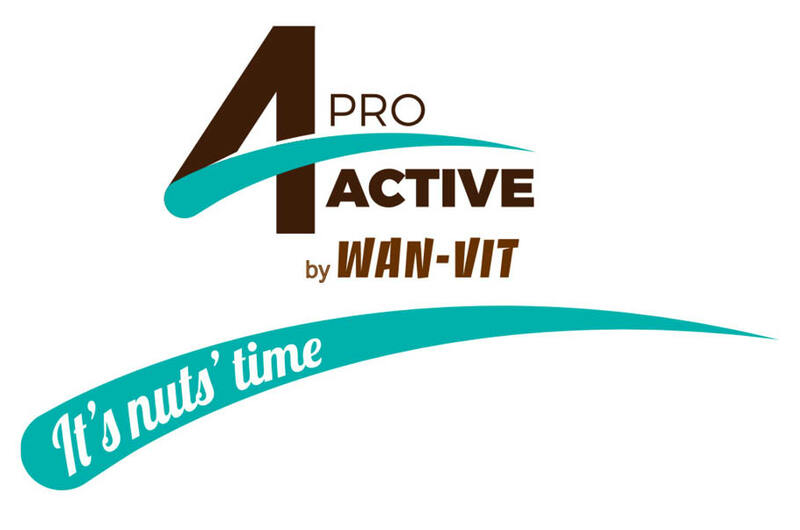 For many years WAN-VIT company has taken care of its customers tastes. As one of the leaders of food industry in Poland, WAN-VIT can ensure that products are made from traditional recipes and the highest quality raw materials. Putting on the dynamic development, company created a new products line 4proActive. 4proActive products were created thinking about everyone who puts his attention to healthy and active lifestyle, take care of slim silhouette and good mood as well as those being on low sugar and gluten-free diet.